Microsoft releases these updates twice a year, and they’re packed with too many new features and changes in one place – especially when most of them probably won’t be noticed by the majority of PC users. 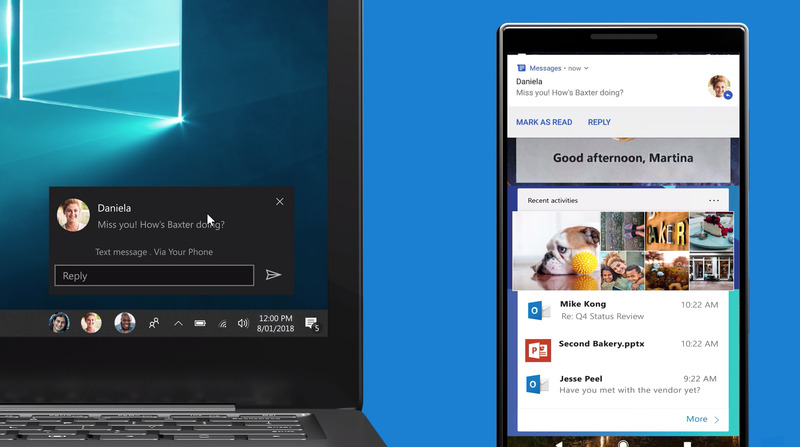 So, here’s a list of new Windows 10 features that might have the most impact for users on a day-to-day basis. And, hey, maybe you’ll learn something new that you can incorporate into your daily routine. 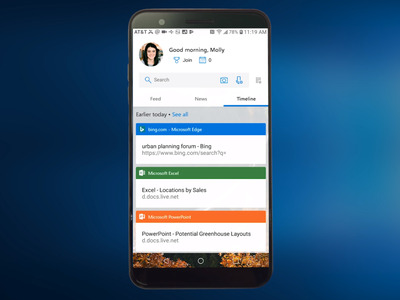 The headlining features: The ability for Android phone owners to send and receive texts straight from their PC. Personally, I’ll be making an effort to use Timeline and the new Cloud Clipboard more often. Generally speaking, if you have automatic updates installed, the Windows 10 October 2018 update will start going out in waves on October 9. If you’re dying to have it now, though, you can go into your PC’s settings and have it check for updates, per the instructions from Microsoft here. It’s a pretty significant feature, and a good start to making your mobile devices more connected to your computers. 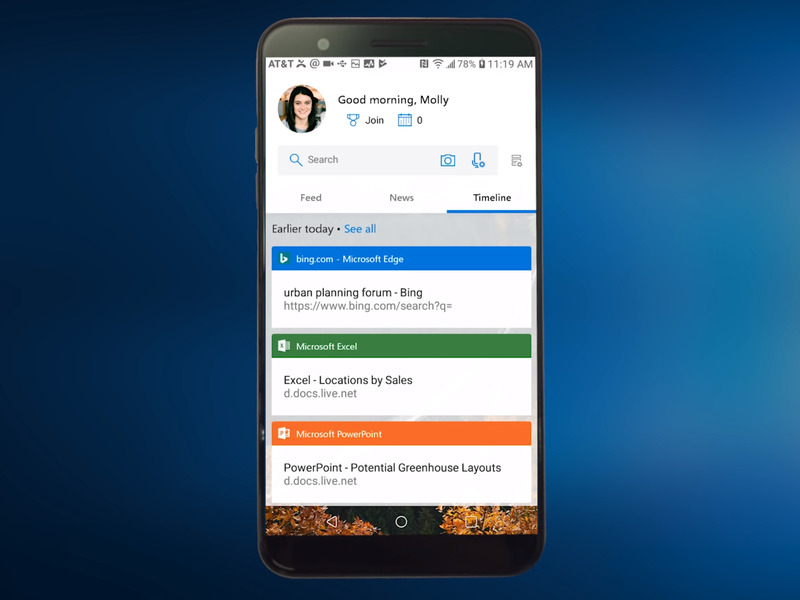 Now, Android users can install the Microsoft Launcher app and access that same Timeline so you can find the website or Office 365 file you wanted. Microsoft says that it’s coming to iPhone at some point soon as well. 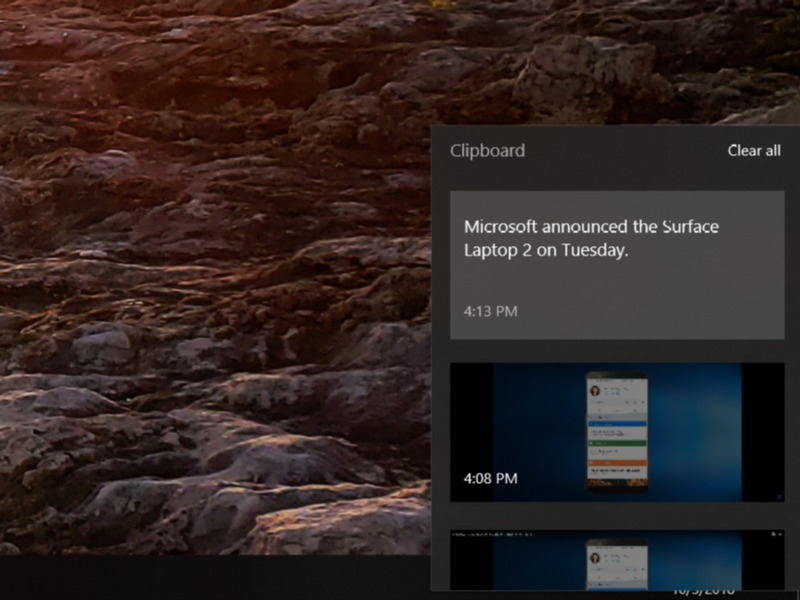 Windows 10 already keeps a record of everything you copy, including text and images, with the Clipboard feature. 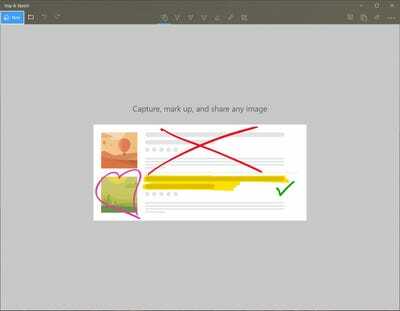 It also lets you copy multiple things, without having to paste. 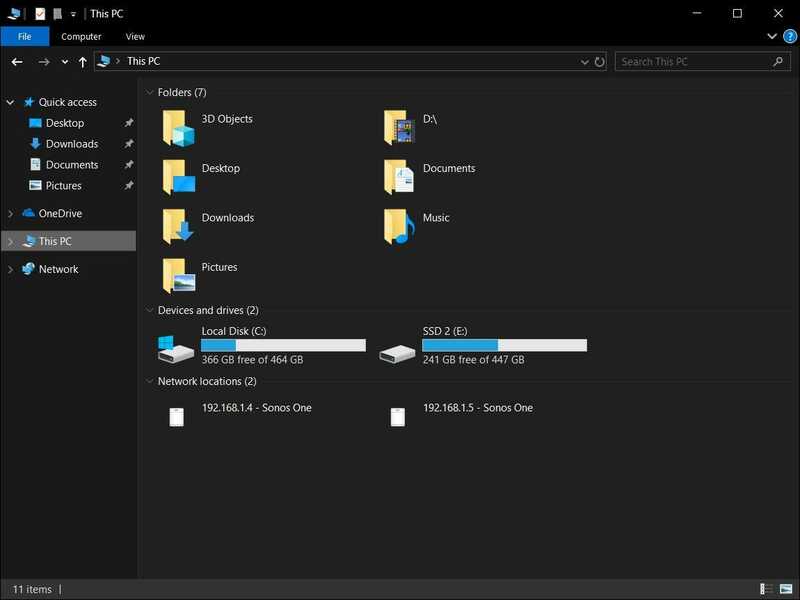 You can can see everything you’ve copied by hitting the Windows+V keys on your keyboard. 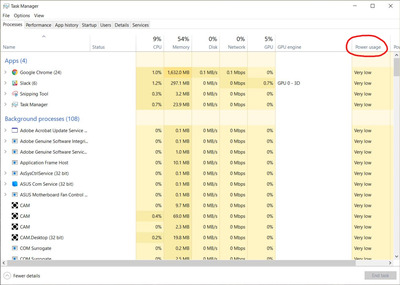 Windows 10 can now tell you how much battery is left on your Bluetooth deices. This is something Apple’s MacOS has been able to do for ages. 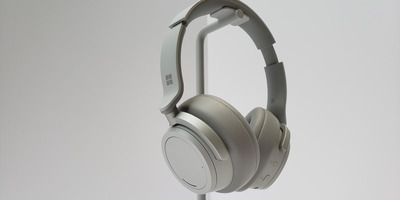 Antonio Villas-Boas/Business InsiderThe $US349 Microsoft Surface Headphones are noise-cancelling and let you talk to the Cortana voice assistant. This is a nice little addition that gives you more control over what’s using up your Windows 10 laptop’s battery life. It used to be a weird guessing game with previous versions, but hopefully the new feature should give you a better idea of what apps to kill or get rid of entirely if they’re misbehaving. 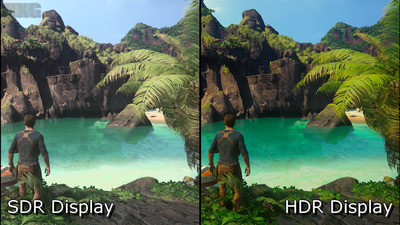 HDR is designed to bring better contrast and colours to content that supports it. Windows 10 was meant to support it, but it rarely worked properly. The latest Windows 10 version is also compatible with Nvidia’s latest “Ray Tracing” technology that’s said to make lighting more realistic for video games. Few games, if any, currently support ray tracing, and it has yet to be seen how it will affect your day to day on Windows 10. 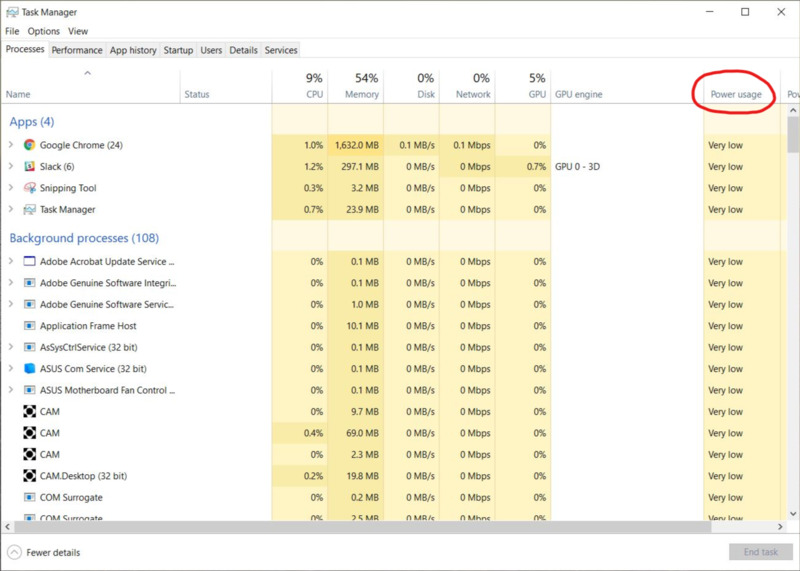 We’ll have to see what ray tracing support can do to your day to day usage on a Windows 10 computer. I suppose it’s nice to have, especially if you’re planning on upgrading to Nvidia’s latest 20-series “RTX” graphics cards. 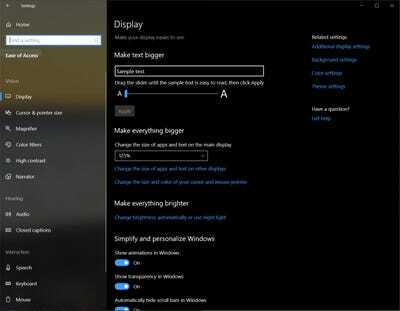 It’s hard to find, but you can now change the size of text in Windows 10 without making everything else bigger, too. 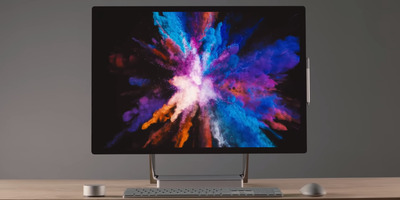 This is especially useful for higher-resolution displays, or if you want to keep the Windows 10 interface small, but still be able to read text. 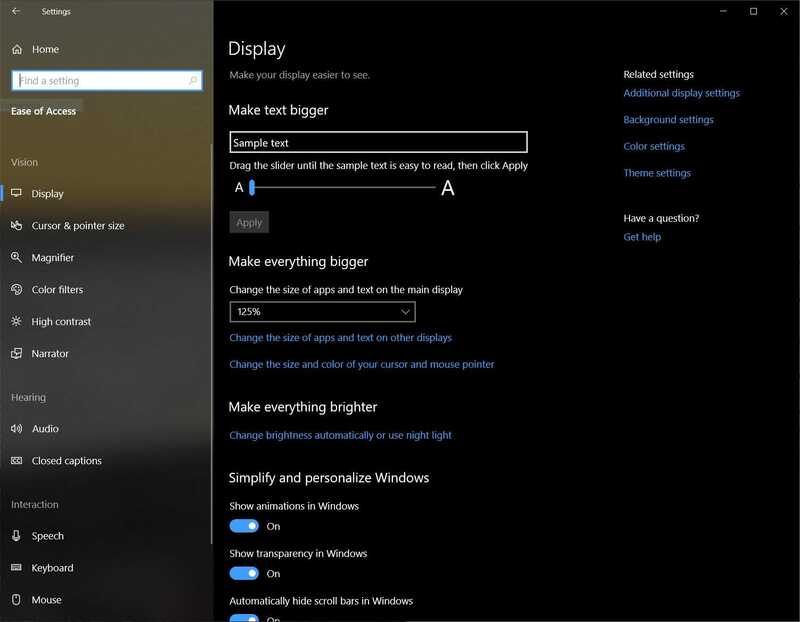 The best way to find it is to search for “make text bigger” in the Windows 10 search bar. By pressing the Windows key + Shift + S buttons, you’ll be given the option to take a full screenshot, an adjustable rectangular screen shot, or a free-form screen shot of any shape. It will then be saved directly to your Clipboard (which you pull up by pressing the Windows key + V. It’s easier to use than the old Snipping Tool, but it’s missing some features – like the option to take a screenshot of a full window.